Our small groups ministry is referred to as "C & C Life Groups". C & C stands for "Care" and "Compassion". Our C & C life groups are a place where adults can both experience and express the loving care and compassion of Christ within a more intimate sized group. Our Life Groups cover a range of ministry interest from in depth Bible Study to "Hands on Ministry" involvement by community service projects. We encourage our attendees to connect with the group that best suits their Spiritual Gifting! Typically we began each new year with the challenge for group members to explore the possibilities & opportunities within a different grouping of persons. Participants are free to remain in their current group, but we encourage them to try something new! 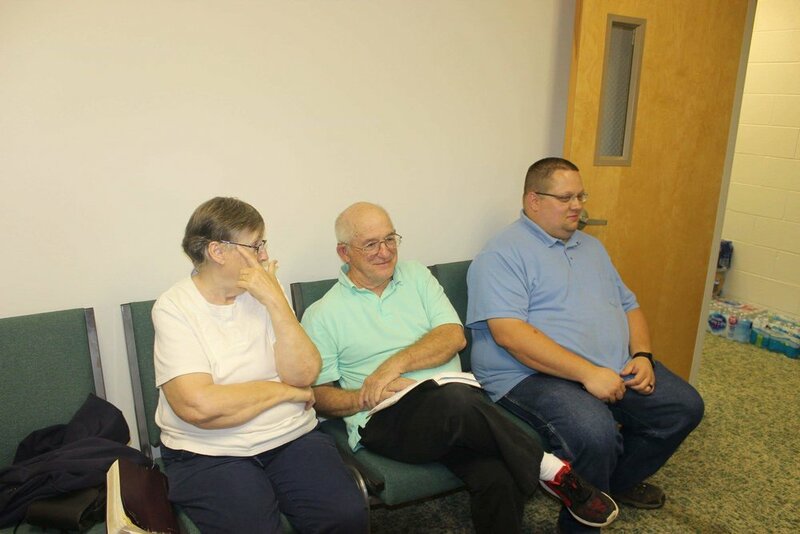 Each 1st & 3rd Wednesday of every month our life groups meet at various locations in the ministries center. The groups also meet at other times in various locations around Henry County.